Yesterday, Bigg Boss scheduled the elimination task outside the house, at Inorbit Mall, Vashi, Mumbai. The nominated contestants, Shilpa, Hina, Vikas and Luv reached the venue and had to plead the crowd present there to give them votes, to save them from being eliminated. The task will be telecast today, and there is high probability that Luv is going to be eliminated from the show. 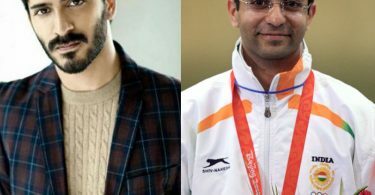 According to various sources, it has been revealed that Shilpa got the highest votes in the task, and Luv got the least. Hence, he will be eliminated. There has been speculations that Luv was eliminated because he just didn’t have a strong fan base present in the Mall. Shilpa, Hina and Vikas come from entertainment industry and have a very large fan base in Mumbai, whereas Luv is a commoner and hails from Delhi, so it was expected that he won’t be receiving as many votes from the people in the Mall. 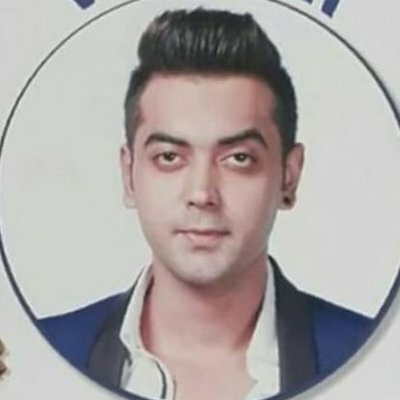 Still, he was a very strong contestant in the house and even though he had started as a failure in the padosi task, he had build very good relationships in the house, especially with Priyank and Hina. Luv was also a very consistent contestant when it was the weekly tasks. After his elimination, there only five contestants left in the house, and one of them, Puneesh, has already won the ticket to finale. There will be more tasks in the last week inside the house and a few twists and turns before the finale episode. Shilpa is heavily predicted to win the show, as she has been the most consistently popular contestant. Hina, another very popular contestants seems to have hurt herself by being mired in controversies throughout the length of the show. Her comments have gone out of the show and have been criticized by many people.